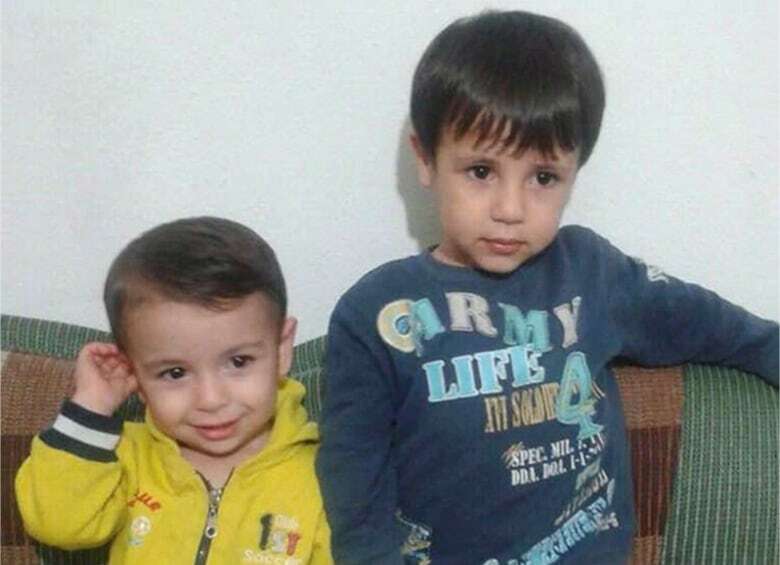 The refugee crisis in Syria has been ongoing since the outbreak of civil war in 2011 but attention on the situation was galvanized this week by photos of three-year-old Alan Kurdi, found lifeless on a Turkish beach. Manitoba is opening its doors to more Syrian refugee families and increasing its contribution to local settlement services organizations by $40,000. "Manitobans, like all Canadians, are deeply distressed by the tragedy of forced migration currently unfolding in the Middle East," Premier Greg Selinger said Friday morning at the legislative building. "We are committed to helping to alleviate the suffering of these people as best we can." The refugee crisis in Syria has been ongoing since the outbreak of civil war in 2011 and according to the United Nations Refugee Agency there are now more than 4 million Syrian refugees. Humanitarian assistance has become a lifeline for refugees unable to provide for their family's basic needs including food, water and health care, Selinger said. "Syria's civil war is widely regarded as one of the worst humanitarian disasters of modern times," he said. "It would be irresponsible to turn our backs on the suffering of our fellow human beings. "As a collective global community, we must do all that we can to try and facilitate a lasting peace." International attention on the crisis was galvanized this week by photos of three-year-old Alan Kurdi, found lifeless on a Turkish beach after fleeing Syria with his family. Kurdi, his brother and his mother all drowned when their boat, bound for the Greek island of Kos, capsized. Their deaths have prompted many Canadians to ask how they can help refugees fleeing the war in Syria. 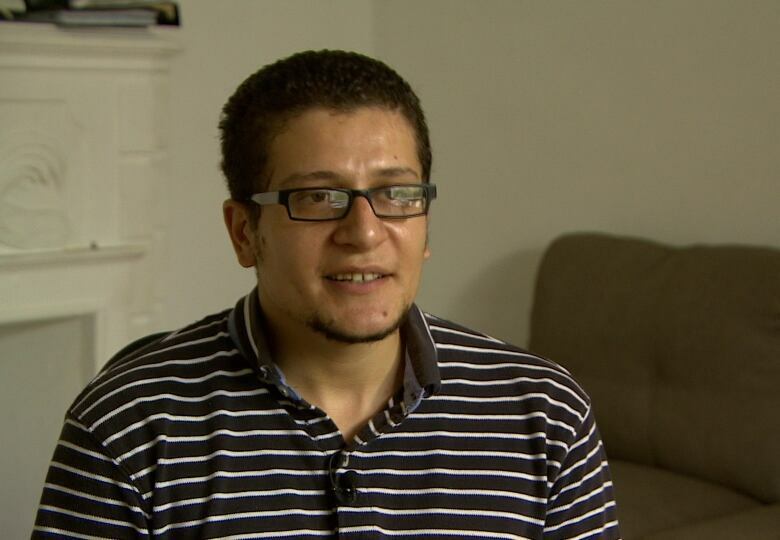 Among those who have fled the war-torn country is Ali Amen, who said he left Syria in 2013 and paid smugglers $5,000 to bring him to Turkey. He then made his way to Singapore with an illegal passport, and from there he went to the United Nations, which helped him seek refugee status in Canada. The Canadian government granted Amen refugee status. He arrived in Canada in April 2014 and currently lives in Winnipeg. Amen said his desperation is no different from the thousands of other Syrians who do whatever they can to flee the war-torn country. "There is a lot of smugglers. The Syrians know they want to arrive in any way. They don't ask how it will be," he said. However, Amen said he left his wife in Syria because he wasn't sure if he would survive the risky journey out of the country. He said he has filled out the paperwork to request that his wife join him in Canada, and he has been waiting for a response for over a year. Ali Amen, who came to Canada as a refugee in 2014 and lives in Winnipeg, says he has filled out the paperwork to request that his wife join him. He has been waiting for a response for over a year, he added. (CBC)Amen said he worries for her every day and can only communicate with her by text message every 10 days. She lives in an opposition area in Syria, he added. "There is no connection there, no internet, no phones, no electricity. Everything is stopped there," he said. "There is bombing, fire, helicopters, army, aircraft every day…. It's terrible there, very dangerous. She expects to die at any moment." Amen said his parents also left Syria illegally and are currently in a residence for refugees in Germany. However, he's worried that they have no medical care there. "I think countries should do something for Syrians," Amen said. "No one can imagine how Syrians live." Amen is calling on the Canadian government to offer more aid and help more Syrians refugees come to Canada. "Now, the most important thing for me to bring my wife, to take her out of that terrible situation," he said. "We want to live in peace." Should Canada open its doors wider to take in more refugees?